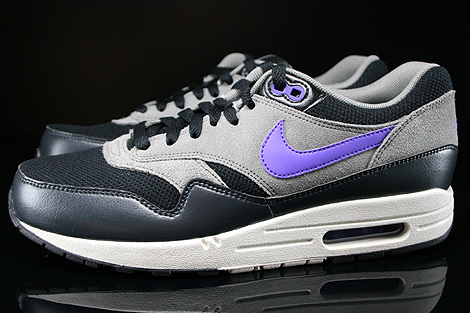 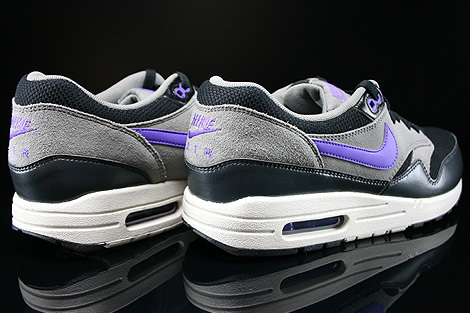 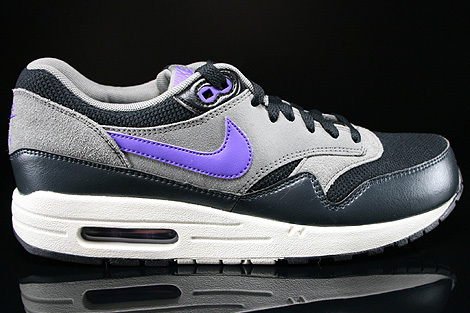 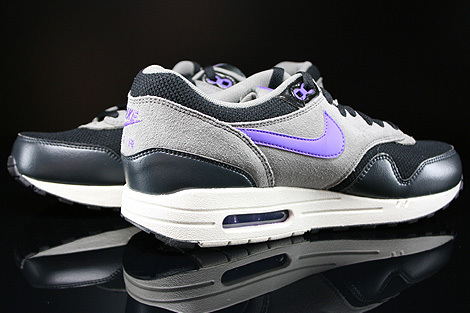 Timeless colours like Black Hyper Grape Light Ash have been used to finish this new Nike Air Max 1 Essential. 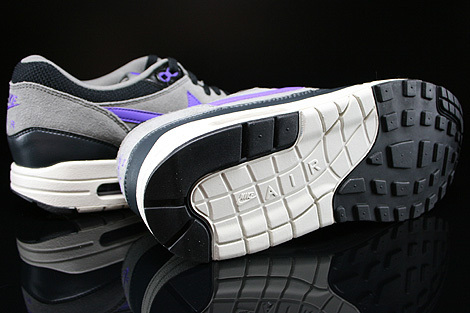 A well known shape combined with colors like black at the mudguard as well as a toebox in black or at the side panels in light ash, black mesh at the tongue and a hyper grape swoosh. 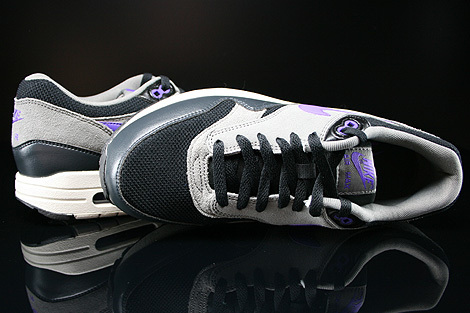 Quality light ash mesh at the inner lining together with hyper grape accents you can find on the tongue label rounded up with a complete beige midsole plus a black/beige outsole. 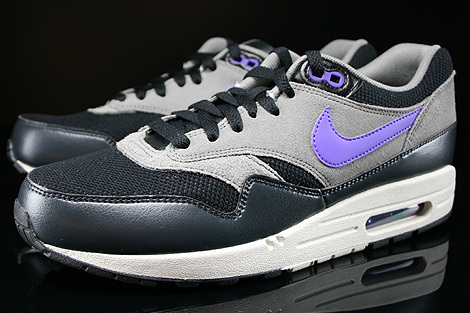 Another must have for the autumn or winter season.